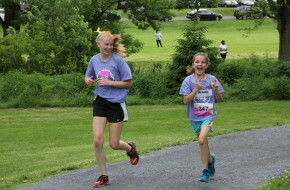 Girls on the Run for third- through fifth-grade girls and Girls on Track for sixth- through eighth-grade girls are non-competitive, curriculum-based programs designed to build self-respect and educate participants about issues affecting girls every day. The girls play fun games to encourage physical movement with each lesson centered on an age-relevant theme such as healthy nutrition, gossiping, bullying, and how to stand up for yourself. The girls complete a community-service project and participate in a non-competitive 5k race, the culminating event for each session of the program. 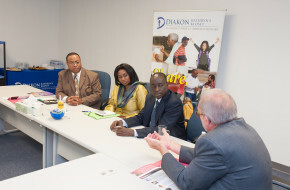 Here are comments from mentors and the council director about the current program…. Daylight savings ends, bringing an extra hour of sleep (at least for one day) and a little extra sunlight in the morning—but it sure gets dark early. For me, the first thing I notice is that I have one fewer hour to let the kids play outside. One fewer hour to go for a run before it’s dark … so treadmill it is. Sometimes I feel as if I miss the sun altogether after sitting inside all day at work, just to get home as the sun is setting.